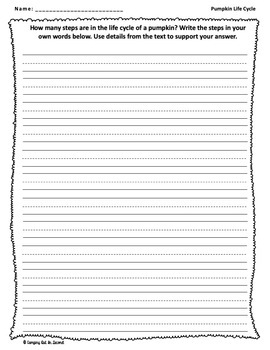 This packet is a great resource to help your students practice writing based on a text! 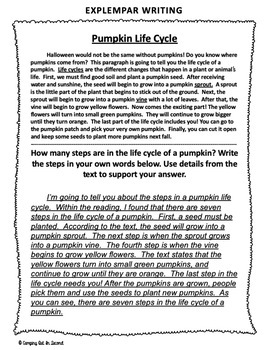 It includes nine short passages and constructed response questions that align with common core writing standards. With the new update, it now includes THREE EXEMPLAR WRITING PIECES! 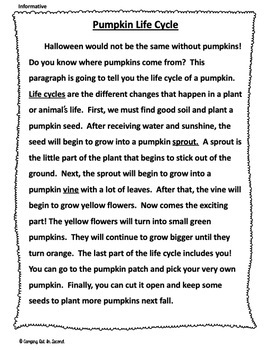 (one informative, one opinion, one narrative) They serve as the perfect model to show your students how to write to text. 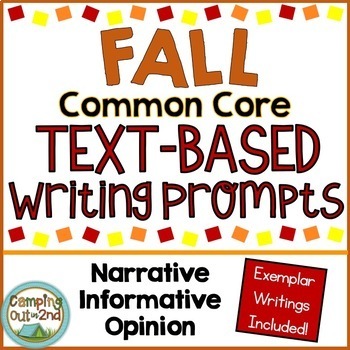 Check out my Common Core writing bundles! It includes Fall, Winter, and Spring!